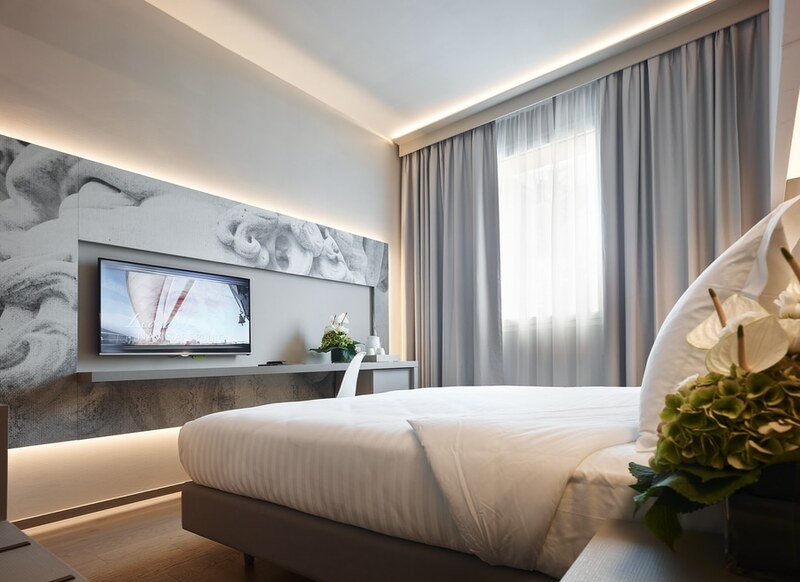 News & Trends> Product Trends > COMMERCIAL ARCHITECTURE PROJECTS > Hotels > LEMA Home > The delicate Lema’s touch signs the furniture for the new Glance hotel in Florence. 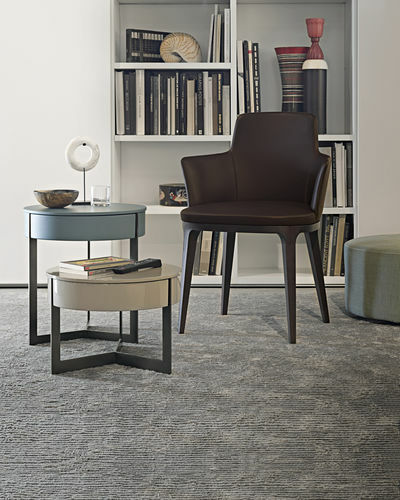 The delicate Lema’s touch signs the furniture for the new Glance hotel in Florence. 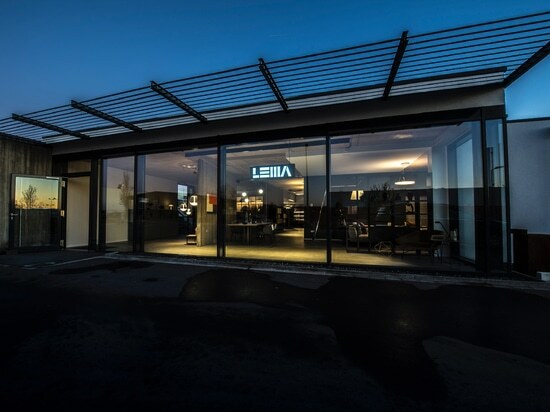 LEMA, one of the first Made in Italy player in the world, stands out inside the new Glance. 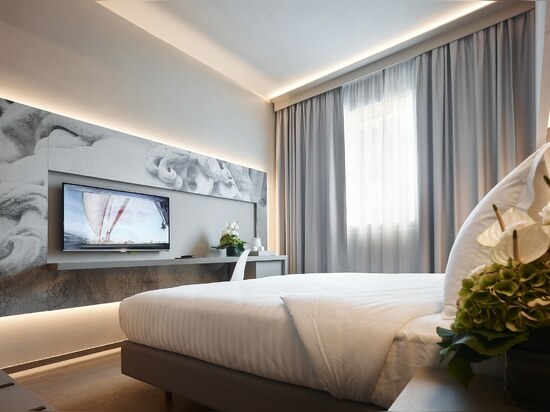 The company signed indeed the interior design for this refined 4 stars hotel, located in the heart of Florence, which re-interprets the concept of hospitality where the comfort blends together with the essential elegance of the furniture. 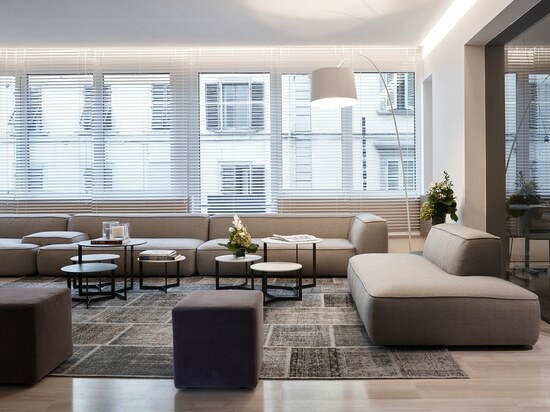 The building, totally renovated by Daniela Bianchi AMDB STUDIO, goes back to the early 50’ based on a project by the famous architect Italo Gamberini. 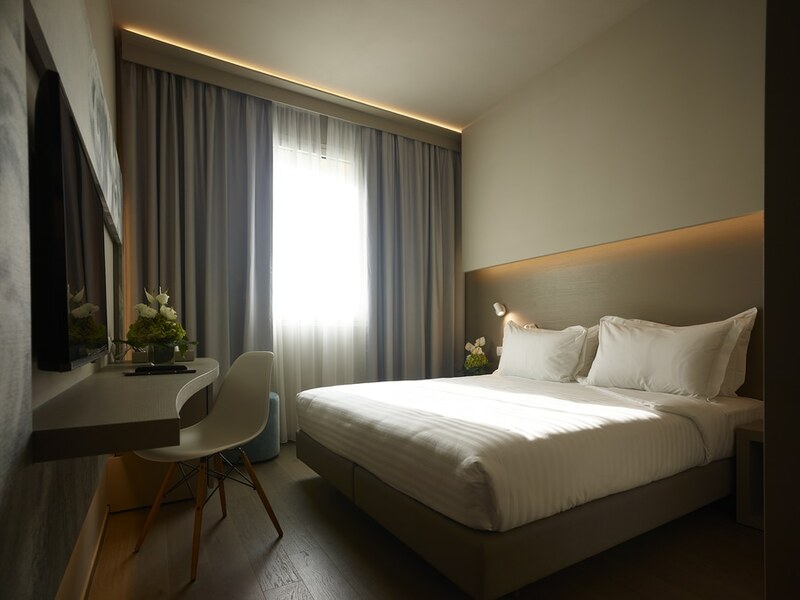 The originality and versatility of public spaces, the design of the furnishings with a prevalence of soft and warm colours, make the hotel a place suitable for a cosmopolitan and hyper-connected traveler. 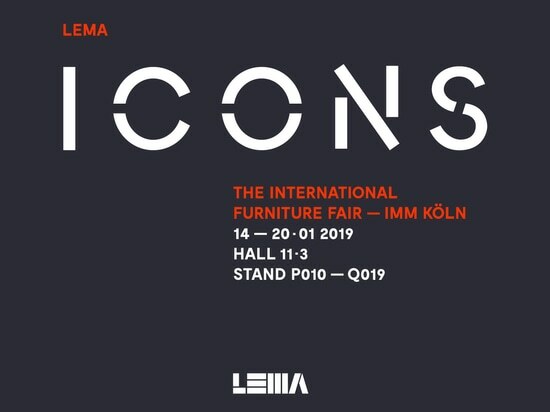 All the fixtures and furniture of the 69 rooms were signed by Lema, which has also curated the personalized coverings graphics of the fixtures. 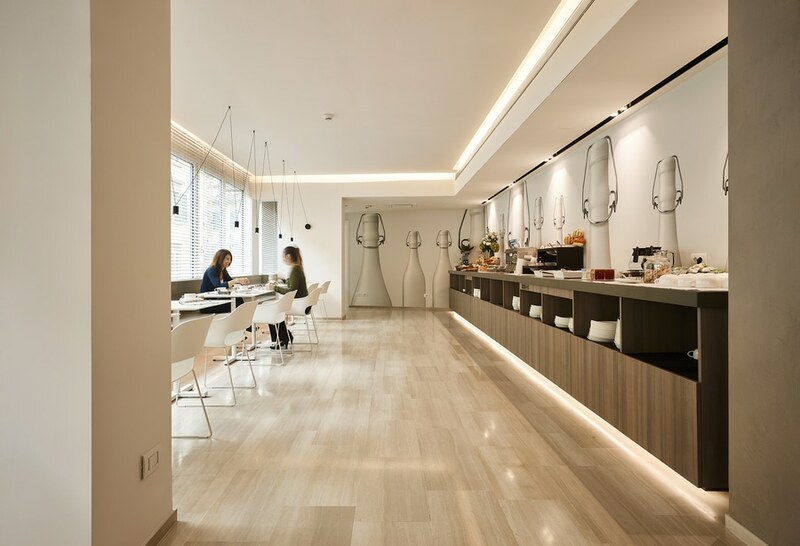 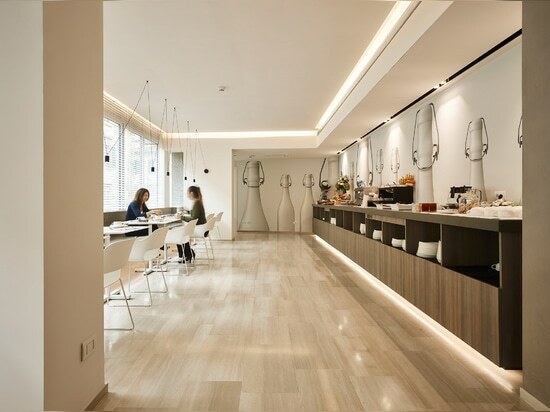 Lema Contract designed all the custom-made solutions for the public spaces like the reception desk, the bar counter and the furnishings for the relax and breakfast areas. 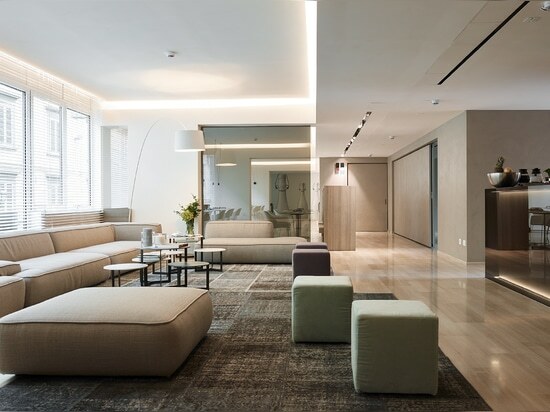 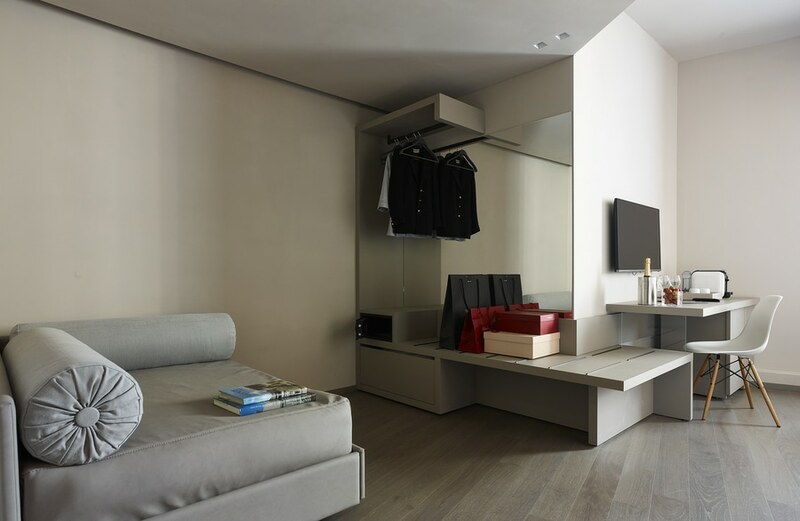 A turn-key supply, designed and created ad hoc by Lema Contract division which offers the best custom-made solutions for all types of projects, thanks to the masterful work of a highly-specialised team of professionals collaborating with architects and designers. 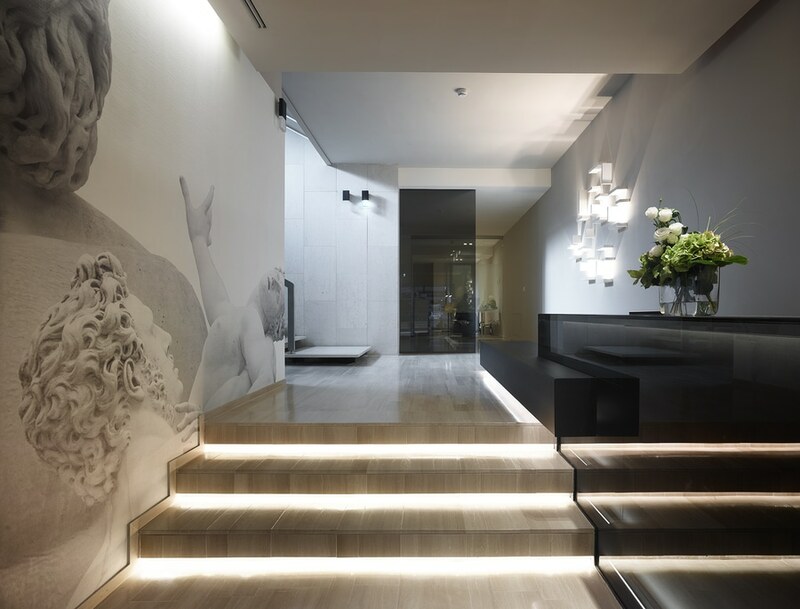 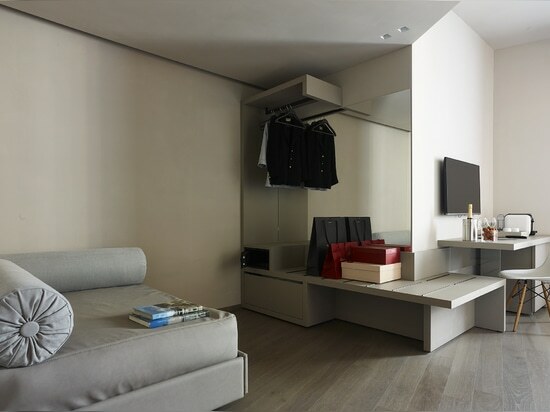 Several pieces of Lema Casa collection enrich the accurate elegance of the project. 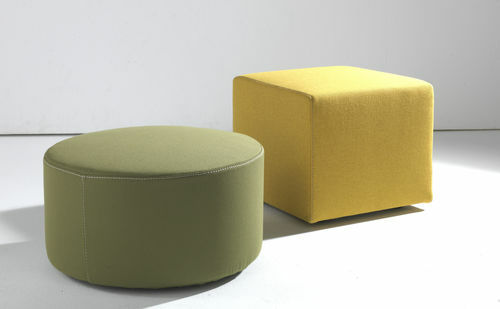 Among these, Cloud sofa by Francesco Rota, Sign coffee-tables by Studio Kairos and pouf by Officinadesign Lema. 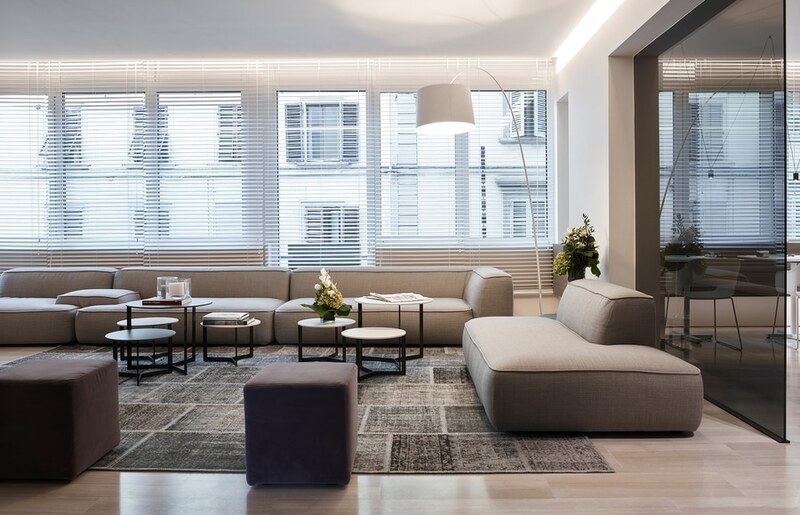 Specifically, Cloud was used to furnish the lounge and relax areas with a comfortable seating, thanks to the playful geometries that characterized its countless compositions, to be designed profiting from eleven units and three different types of arms, with different sizes, shapes and heights to be used freely.